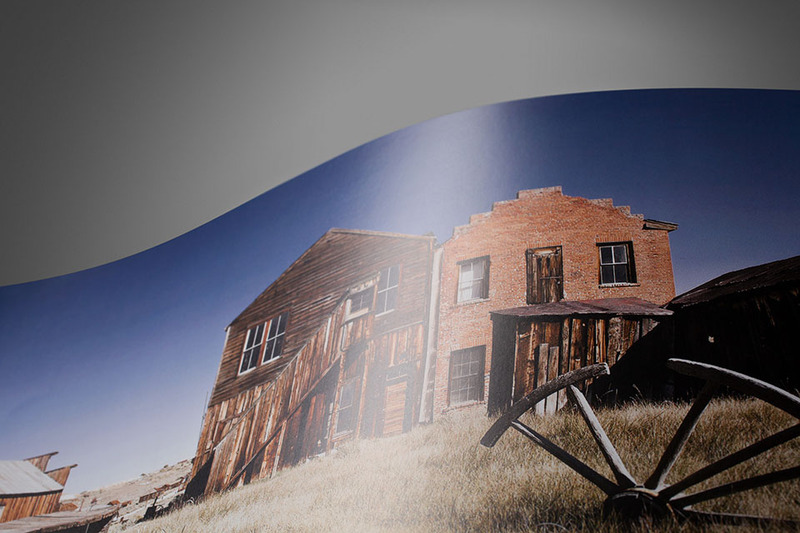 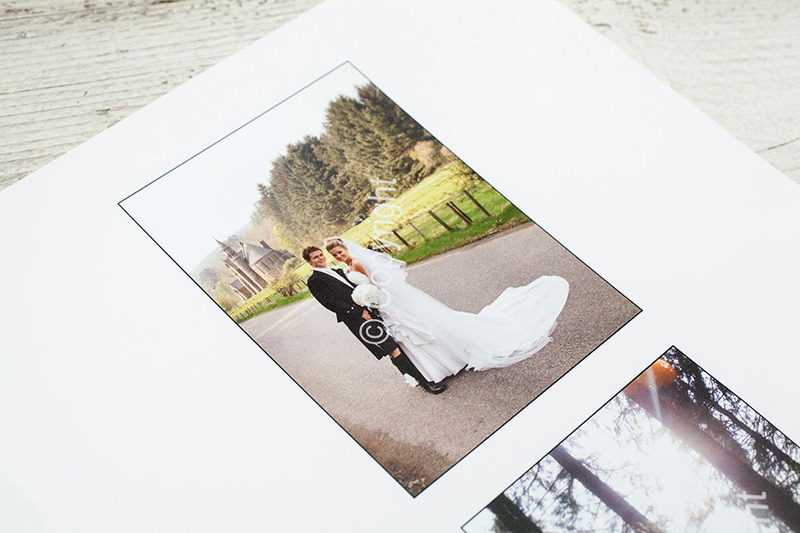 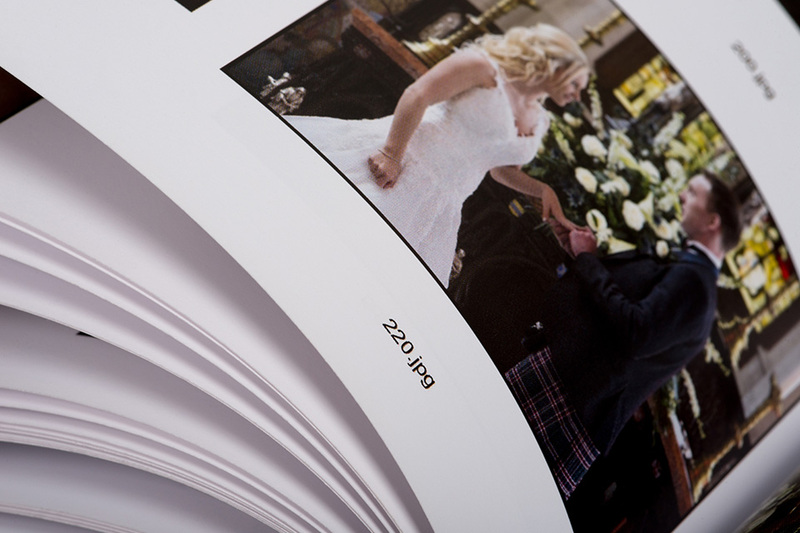 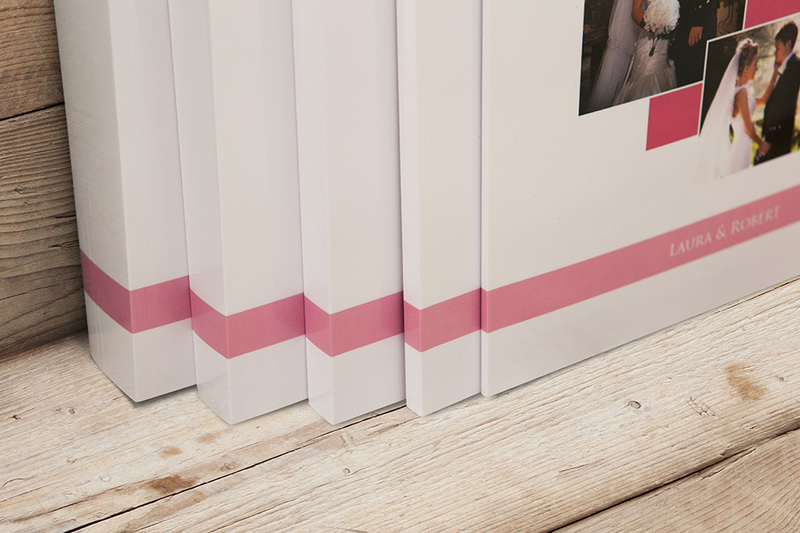 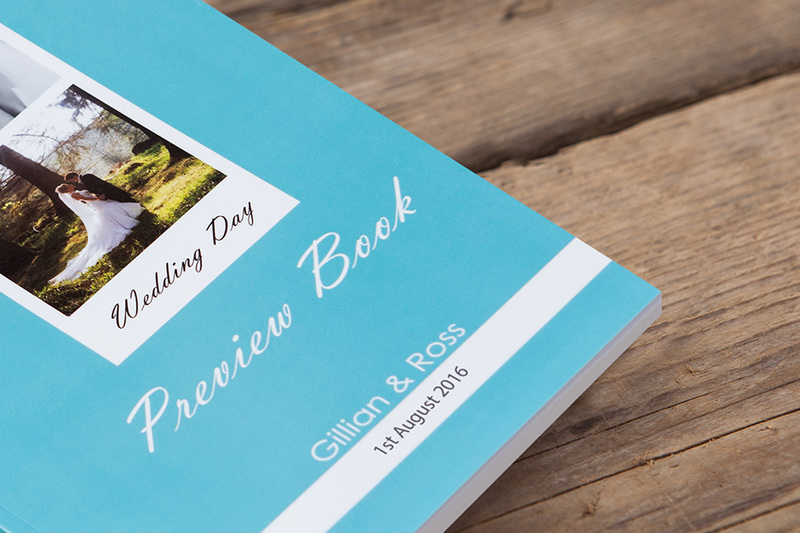 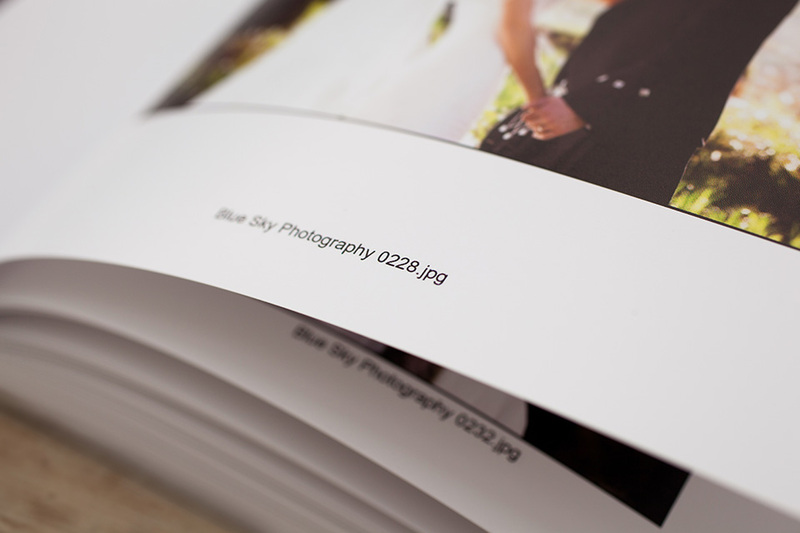 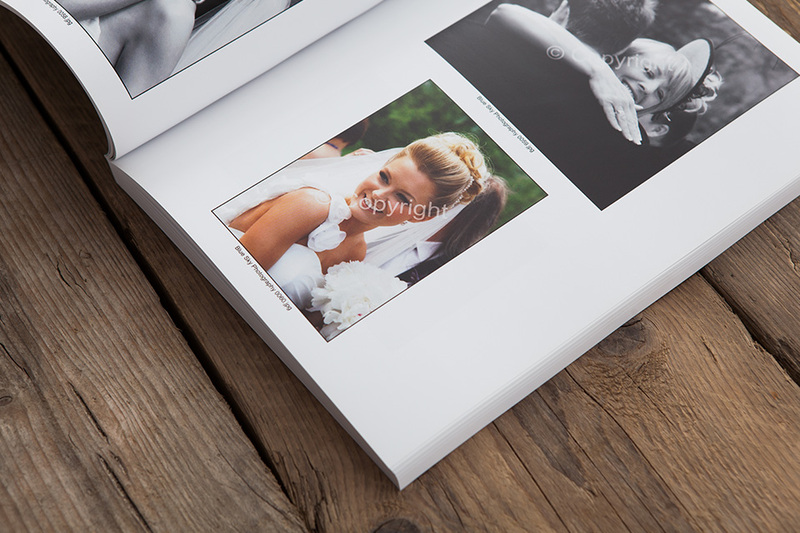 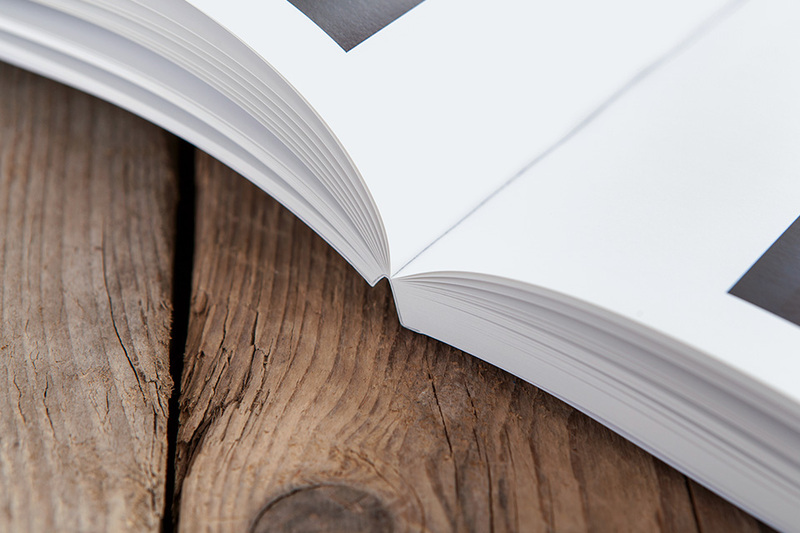 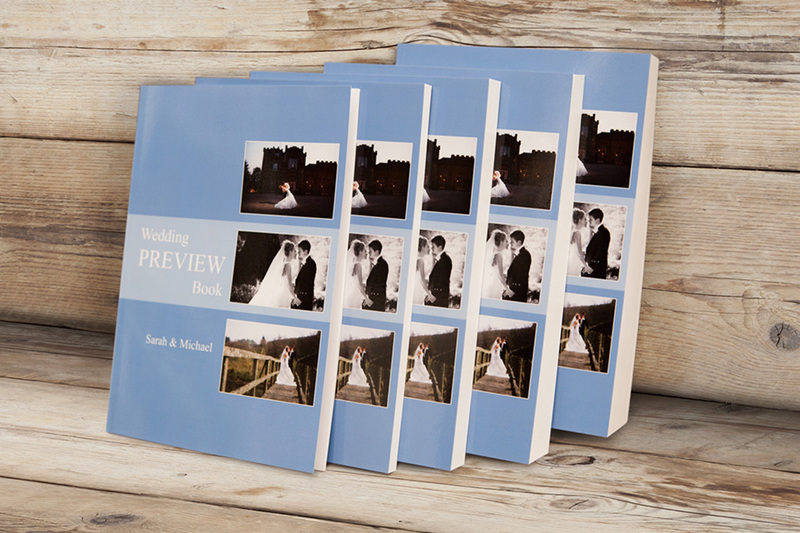 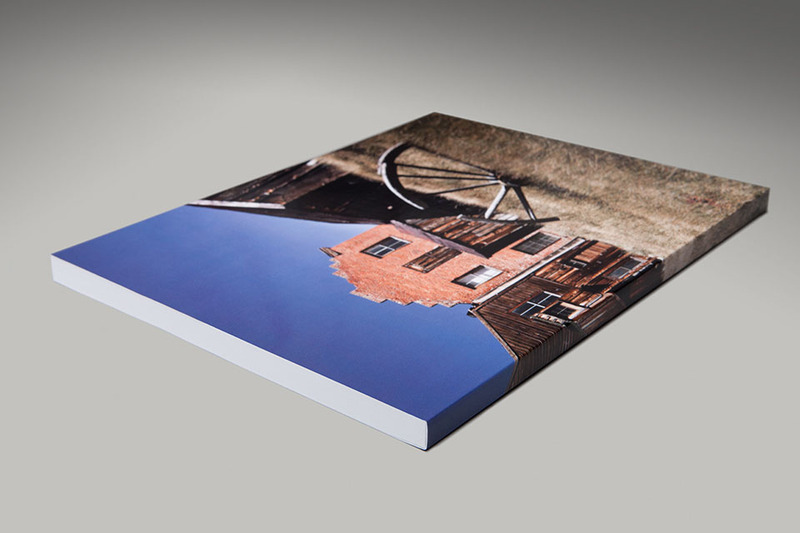 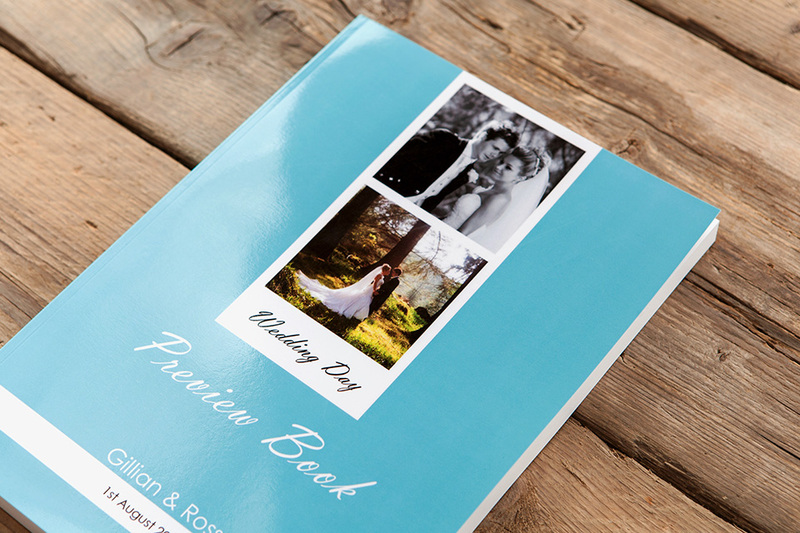 Show clients up to 3,000 images of your work, or their big day, with the Softcover Preview Book. 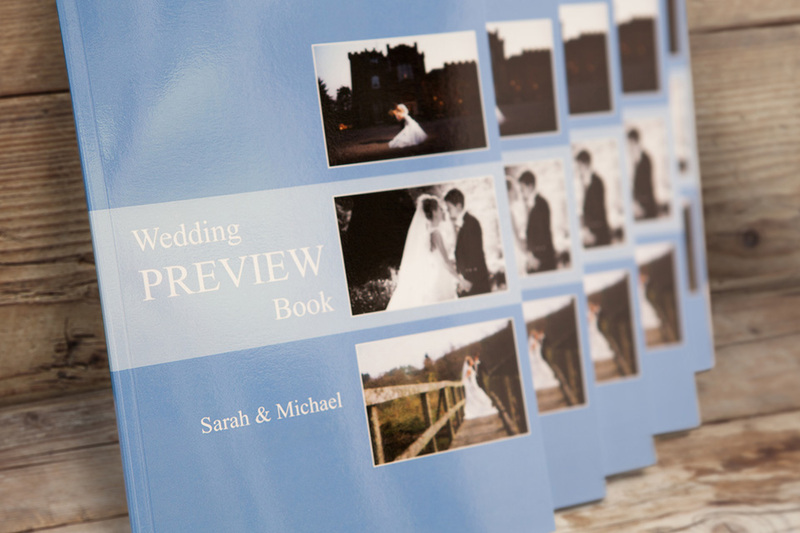 Available in the handpicked size of A4, the Softcover Preview Book does what it says on the tin – provides clients with the very best preview of your photography. 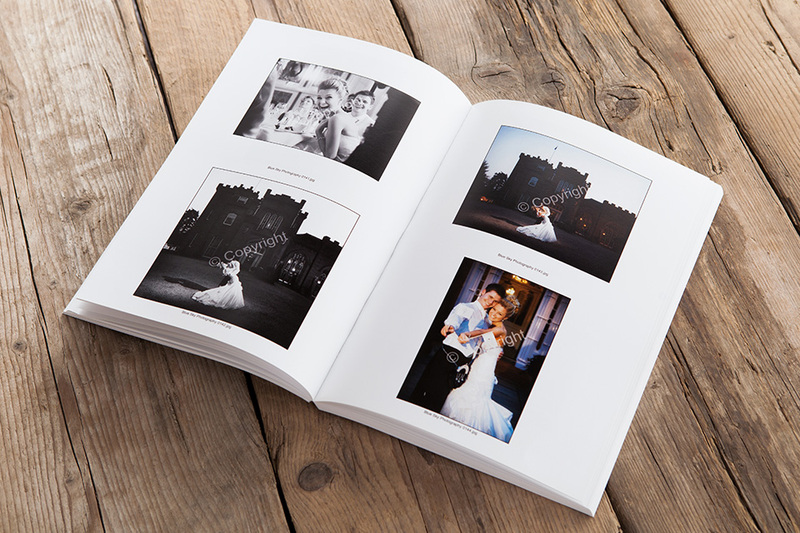 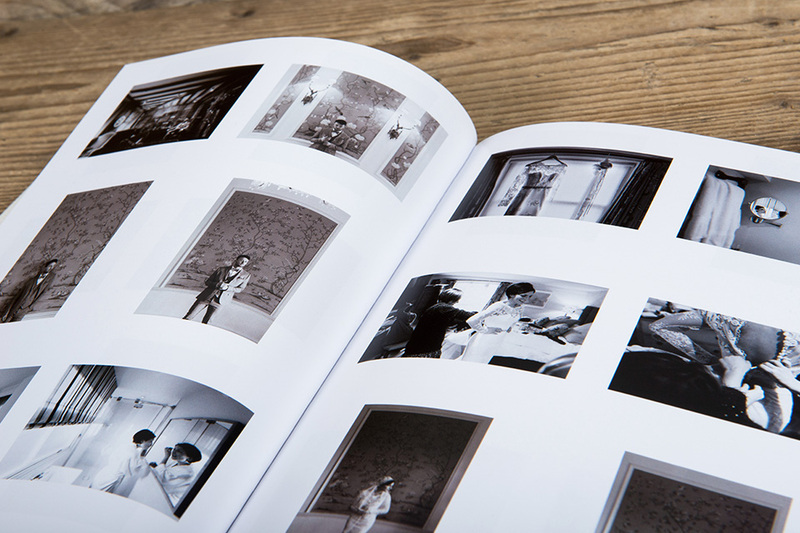 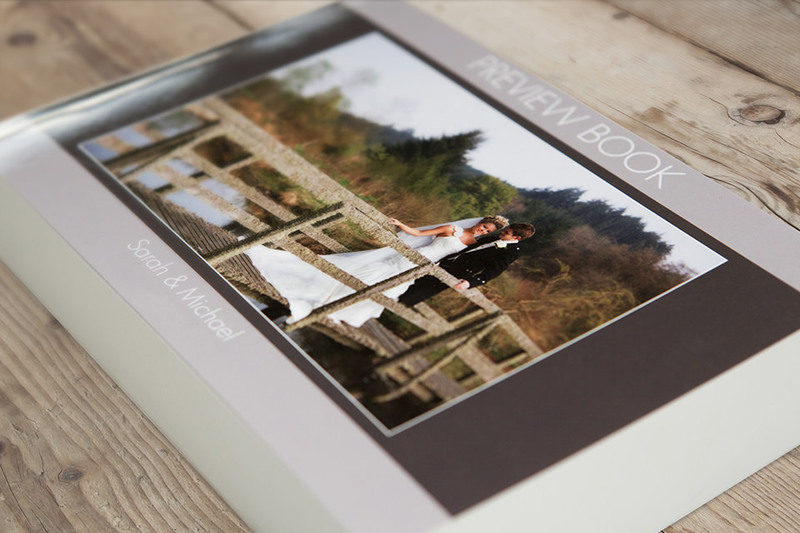 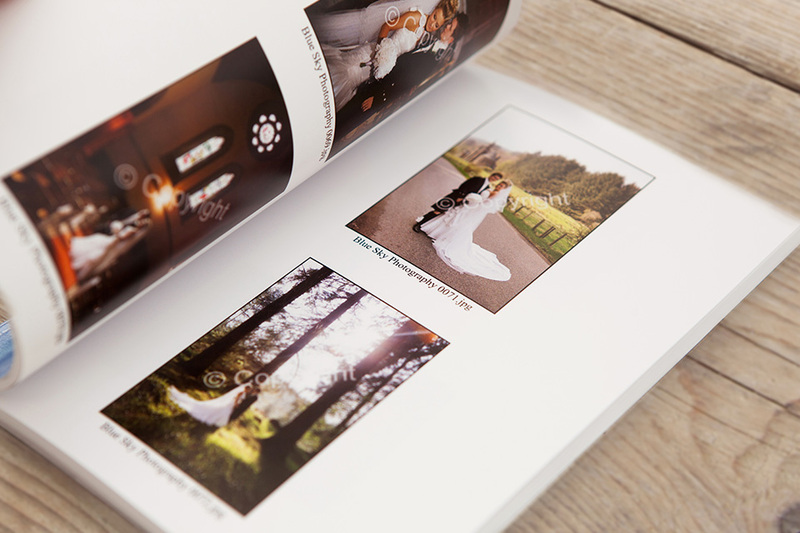 It’s the ideal book for helping couples choose their favourite images for wedding albums and prints.